We help companies and organizations to create highly effective online learning courses. We participate proactively in all the creation phases for achieving memorable learning experiences. TechClass Academy hosts a learning platform where companies and organizations can offer and manage training programs for their employees, clients, resellers, and installers. TechClass Academy promotes Educational Programs related with diverse technology sectors in close collaboration with leading companies. TechClass Academy works with top-level solutions for creating, hosting and managing online learning resources. TechClass Academy has created SafeUser, the practical solution for companies and organizations to increase the level of users’ awareness about Digital Security. SafeUser online learning resources help increase Digital Security awareness for all types of organizations. SafeUser is an on-line course addressed to all users of information technologies to cover topics such as phishing, ransomware, password security, secure use of Internet, public wifi and many other Digital Security issues. Around 100 education institutions and thousands of students have covered the oficial subjects about Telecommunication infrastructures with Televes SkillsAlliance learning resources. This education program is only available in Spain. 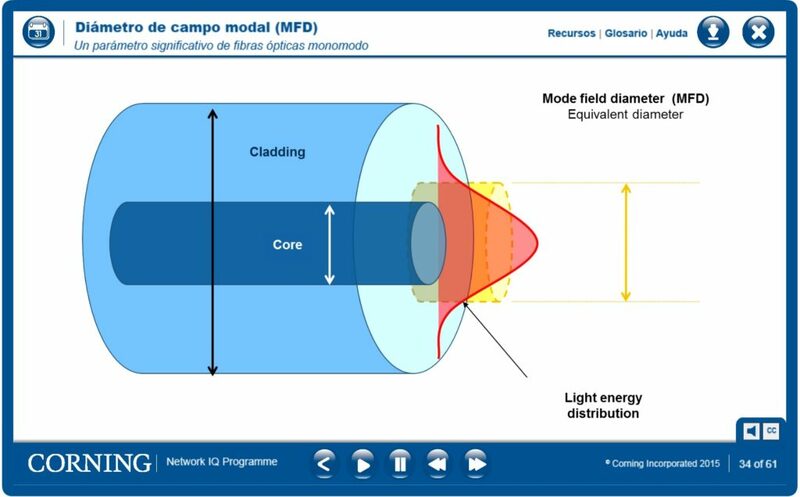 TechClass Academy has developed high quality learning resources about fiber optics technologies in close collaboration with the fiber optics division of the leading manufacturer Corning. The online learning content help teachers of vocational and higher education entities to cover subjects about fiber optics in their classrooms and practice activities. Visit this section to obtain more information and request your free access account. 3D Makers Academy helps globally teachers and students to prepare their classes quickly, select the right equipment, choose the most appropriatte materials and organize 3D printing activities. 3D printing is on the rise and that results in the ability to find lots of articles, videos, tutorials and expert websites. All these resources are very useful to help everyone become familiar with 3D printing. The issue is that the resources are scattered and don’t help to get an organized picture. 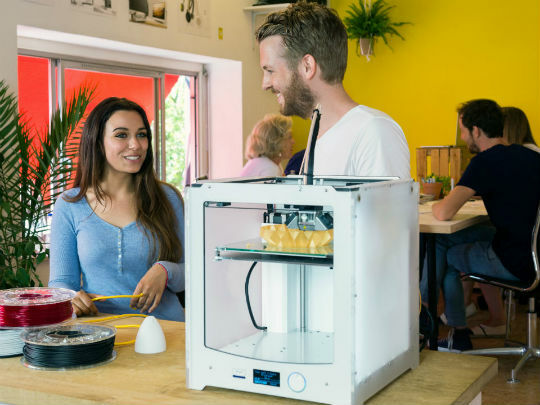 Instead, 3D Makers Academy offers a comprehensive and structured set of learning resources to help teachers prepare their class activities about 3D printing. All the learning content is available on a single source. Register for free and get access to the introductory learning resources.